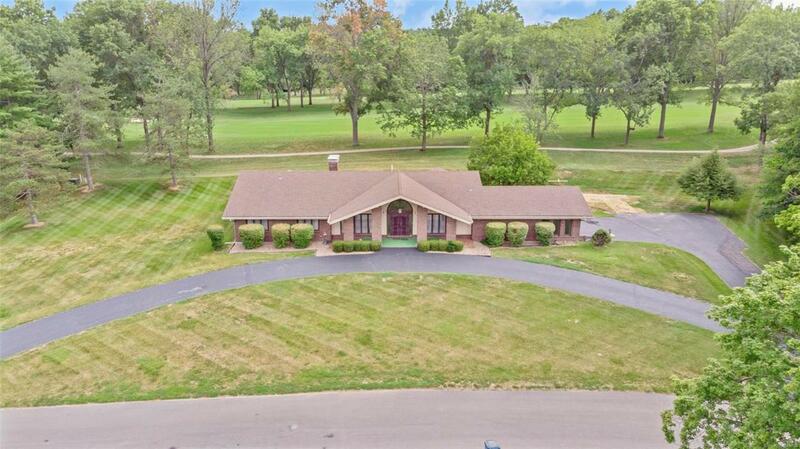 Sprawling 3000+ sqft Very clean and well cared for Brick ranch backing to the 10th fairway of Meadowbrook Country club sitting on .8 acre lot with circle drive and side entry garage. Walk to the club or the course in seconds!! 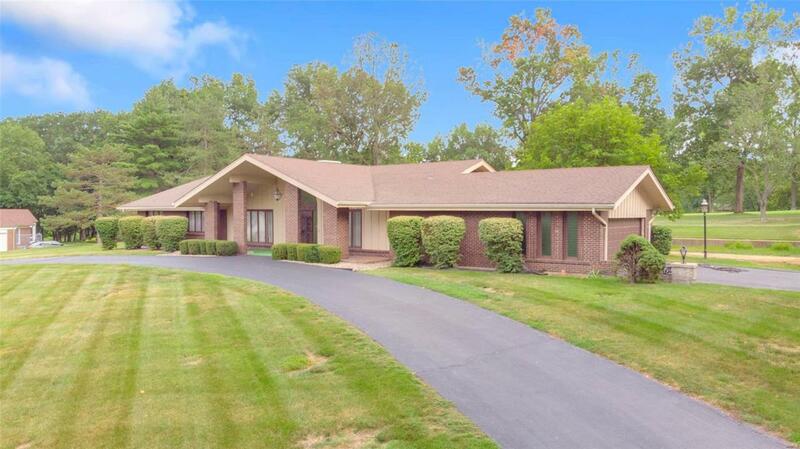 Home features a sunken living room, barrel vault grand entry foyer, huge master wing, & some serious style & potential. 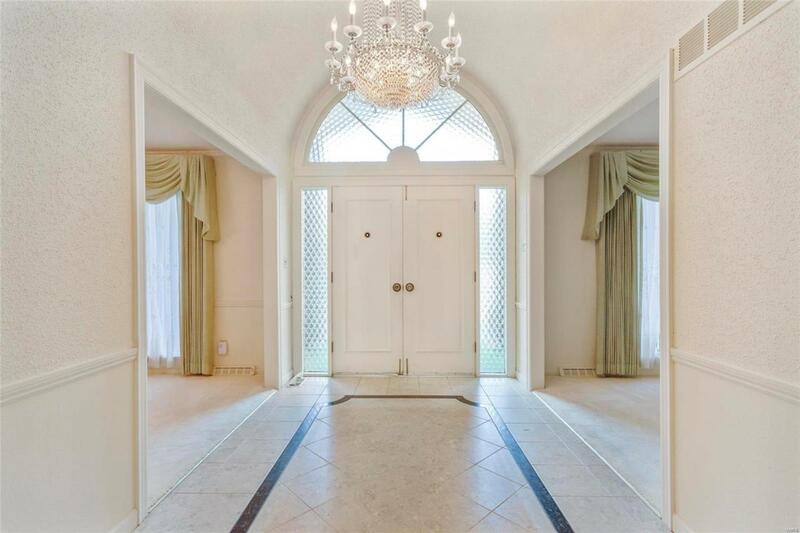 Wonderful custom layout, plenty of spaces to open up and really make into a showpiece of a home!! 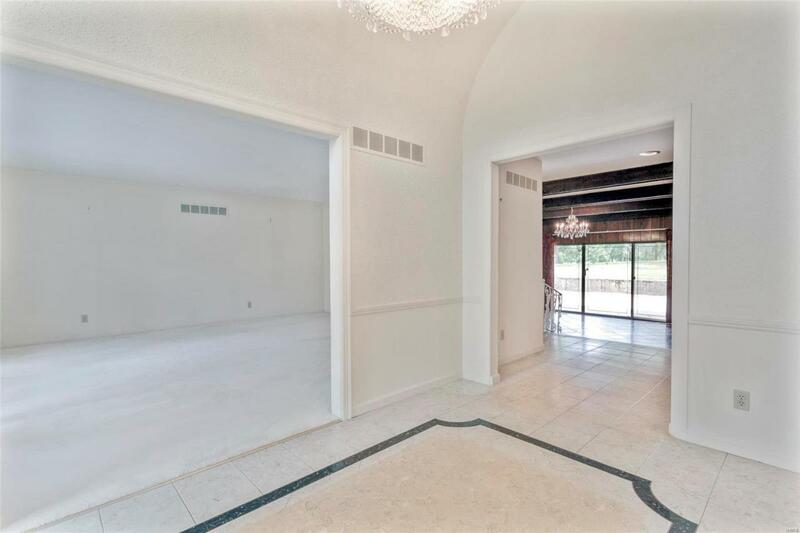 living room w/ bar is the start for entertaining and open to large patio overlooking 10th green & steps from the golf course. Kitchen / breakfast areas have the space & could be something spectacular!! Main floor laundry/mud room is a bonus. The master suite is HUGE, 3 walk in closets, sitting room & room to expand bath. This home is clean, and although needing some updates to bring up to 2018 standards, it is liveable & You will find some updates..50yr roof ('11). Home is to be sold as is with seller to do no repairs or inspections.